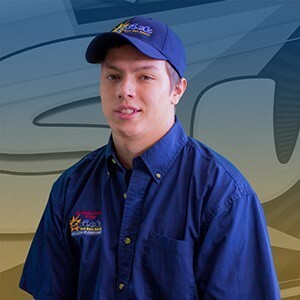 The Swick employees are timely when they come to complete scheduled service. They've always done very good work on our appliances/facilities. The guys from Swick did a Super Job on my garage furnace installation and cleaned up after themselves. 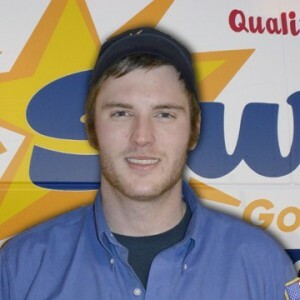 Travis Larson was the assigned Service Technician for our annual Swick Goldstar Furnace and Humidifier clean and tone. 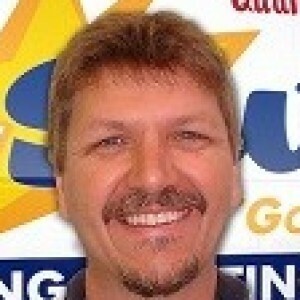 Travis was very courteous, knowledgeable, and efficient with his work - a true professional. 5 Stars. Each service person that has come to our home was friendly and courteous. Travis got our fireplace working like new. Bruce was very thorough in his explanation of the Gold Star plan and changing the pilot light assembly in the fireplace. Nathan and Hunter did a fine job inspecting our boiler. When our fireplace had issues, Swick was there in a flash to fix it to make sure it was safe to use. Swick's employees are so friendly and prompt. 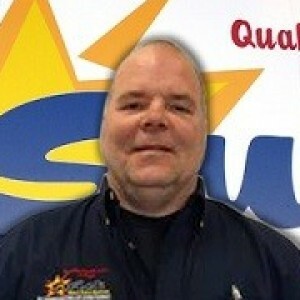 Travis L did a fine job on our gas fireplace which was not operating correctly. It now works like it should and looks even better than I expected. Very personable and competent employee.